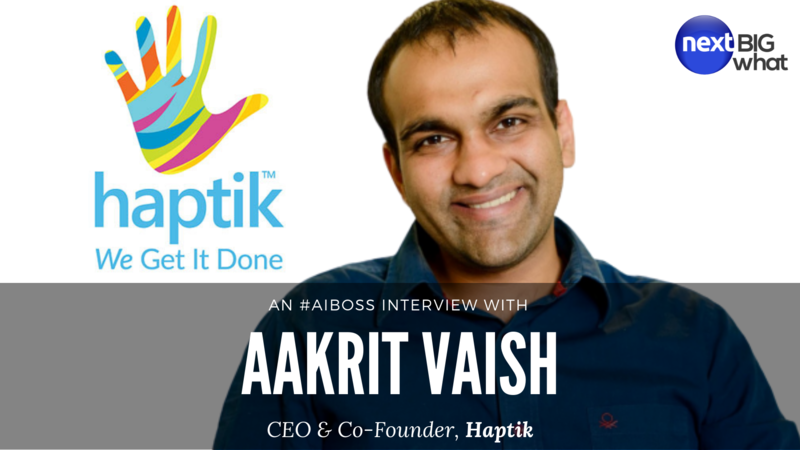 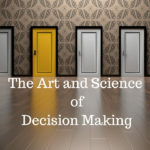 The final part of our interview with Aakrit Vaish, CEO & Co-founder of Haptik on conversational AI and where it’s headed. 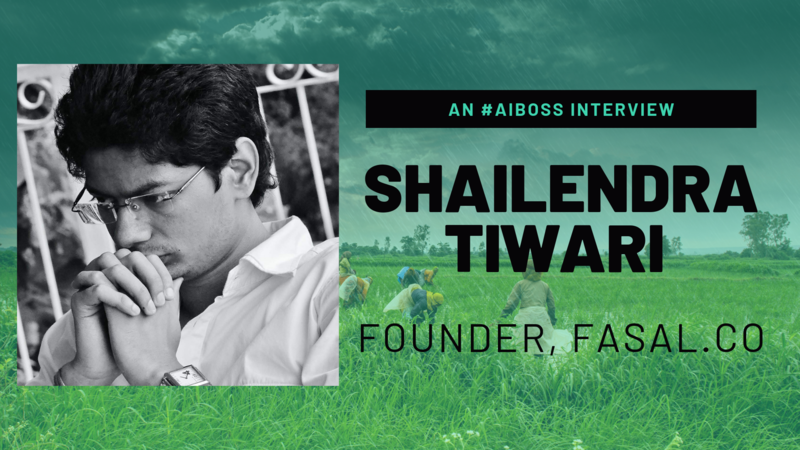 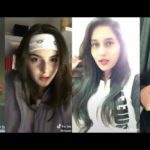 The second part of our deep dive into conversational AI with the CEO of Haptik, Aakrit Vaish. 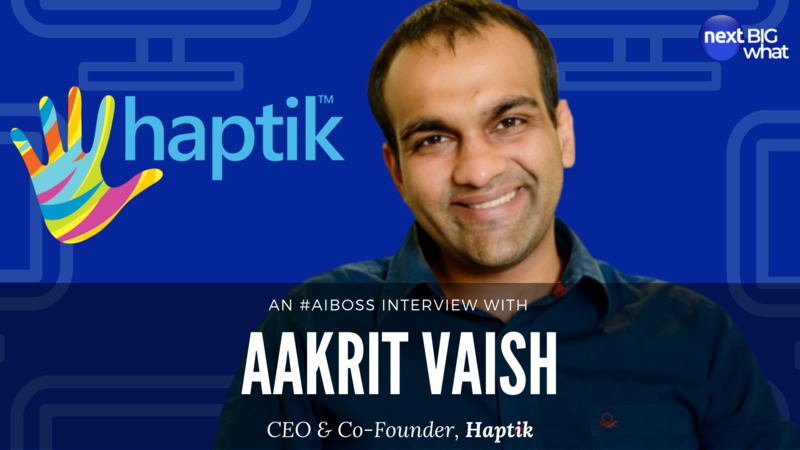 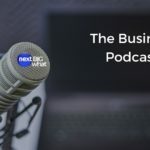 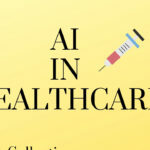 The CEO & Co-founder of Haptik, Aakrit Vaish, gives us a deep dive into the world of conversational AI in this three part interview with NextBigWhat.